Is Bragg’s Liquid Aminos a healthy version of soy sauce? It appears so, with a label that boasts a wide range of amino acids. Must be a good thing, right?? I’ve always thought there was something not right about Bragg’s. After many years of the bottle gracing our dining table I did some research. As a nutritionist, it’s what I do. Then I put all that I discovered into something that you can hopefully understand. This certified, non-GMO liquid protein concentrate is made from soybeans and contains essential/non-essential amino acids. This product is not made with added salt. Bragg’s is becoming more popular by those who want an alternative to soy sauce. Bragg’s is alcohol-free, un-fermented, and wheat-free. A lot of people like this stuff, especially those who need to reduce the amount of salt in their diet or someone on a yeast overgrowth cleanse, like The Body Ecology Diet (B.E.D)*, who must avoid anything fermented for the first 3 months of this special diet. Bragg’s has come under scrutiny recently. People are asking questions. Like, “is MSG a byproduct of Bragg’s manufacturing process?” or “why is Bragg’s salty but the label doesn’t say it has salt in it?” or “why don’t I feel good after using Bragg’s?”. Monosodium glutamate (MSG) is addictive and a brain stimulant that can cause a lot of health issues (i.e. rapid heartbeat, tingling, depression, chest pain). Or asthma. I know that when I eat food with MSG in it, my lungs get tight and my jaw locks up. MSG is not good for anyone, but especially kids under 12 yrs. old. This is because their blood brain barrier hasn’t developed all the way and the MSG can travel up into their brain. This can cause headaches, fatigue, eye damage, and neurological issues. Especially for those with an autism spectrum disorder. By the way, adults can have a thin blood brain barrier too so watch out for MSG as it is sneaky and in a lot of food…some that might surprise you. See here for how to spot hidden MSG. Bragg’s used to have a “No-MSG” label on it, but they’ve since removed it. We’ll have to wait for Bragg’s to reveal its manufacturing process or explain how Liquid Aminos is salty without containing salt. Until then, Blazey’s chemical explanation appears to be correct in that Bragg’s Liquid Aminos does appear to contain MSG and I will continue to recommend wheat-free tamari for those who don’t eat gluten or Nama Shoyu a traditional soy sauce. *Note: Bragg’s is not recommended during the initial stage of The Body Ecology Diet (B.E.D). I am a Holistic Nutritionist and work with individuals who are ready to use B.E.D to heal a yeast, bacterial, or viral related health issue. 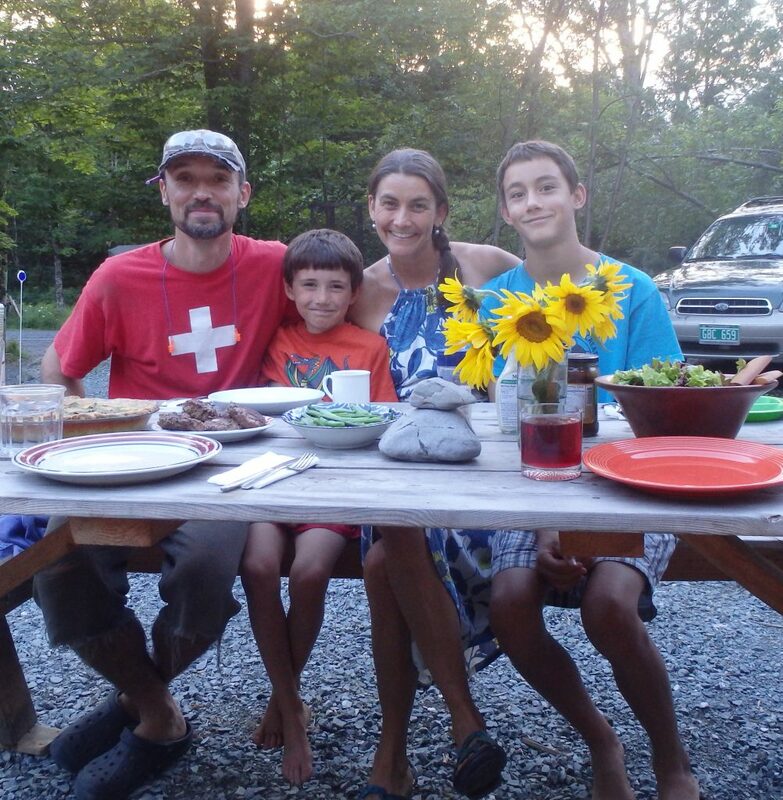 I personally ate this way for many years and now lead others step-by-step through this diet with individualized support. All sessions are via phone/Skype. You can learn more about what’s on the body ecology diet HERE. Please note: This article may contain affiliate links. This means that if you click the link and buy certain items, I receive a small commission. The price is the same for you, though. I am only an affiliate for products that I believe in and use myself. Thank you for your support. 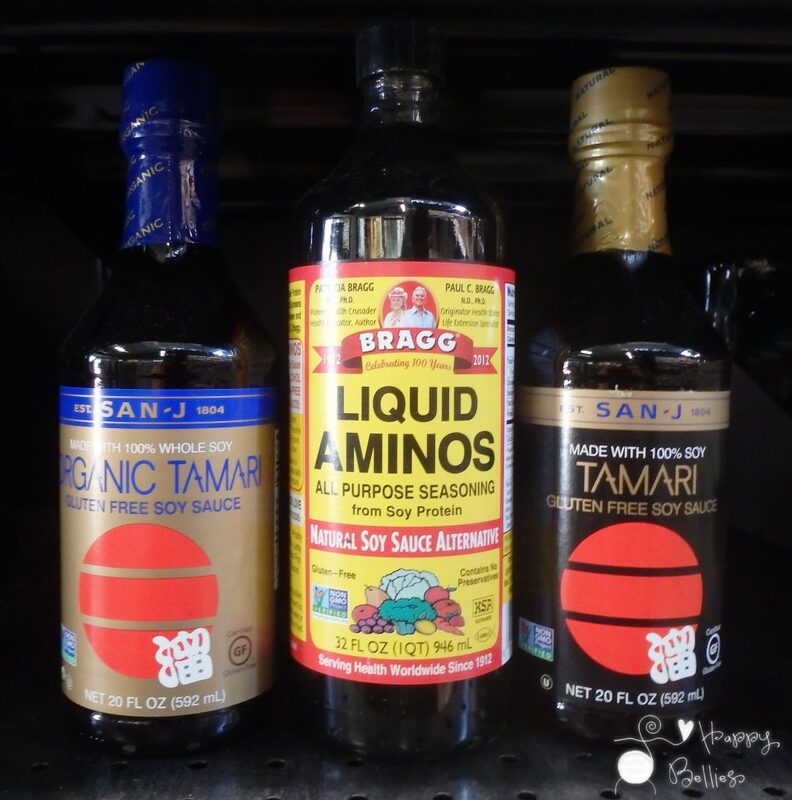 27 comments to Bragg’s Liquid Aminos: Healthy Soy Sauce Alternative?